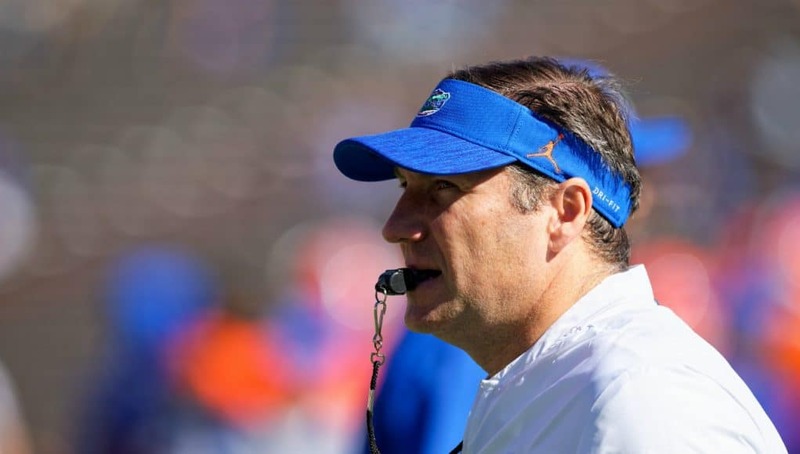 If someone would have told Dan Mullen when he first took over a 4-7 Florida Gators team last November that he would get a 9-3 finish with a chance to play Michigan in a New Year’s Six bowl in his first season, he probably would have taken it no questions asked. Most anyone around the program likely would have, too. It’s been an extraordinary turnaround, even better than athletic director Scott Stricklin could have imagined when he made the hire. 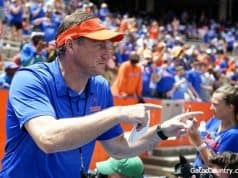 While it’s only been a little over a year since Mullen took the job, the ugly collapse of the Jim McElwain era seems so far in the rearview. 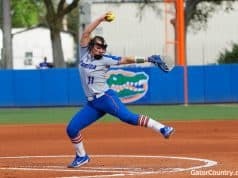 Now, the Gators have a shot to cap off a 10-win season and secure a spot in the Top 10 of the final rankings by defeating the Wolverines in the Chick-fil-A Peach Bowl. That’s a pretty good deal, and again, Mullen probably would have accepted it, but that doesn’t mean he is anywhere near satisfied. With the goals this staff has for the program, anything short of a championship couldn’t have exceeded expectations. Others continue to harp on the fact that it is still Year 1 and the team is in the rebuilding process, but Mullen doesn’t use that as an excuse. He is the head coach at the University of Florida, and championships are the standard. That standard just got blurred for a while. 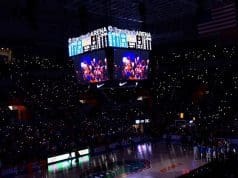 While Mullen will continue to, and should, be critical of where Florida is with the 2018 season nearing its close, there is still much more positive to take away than negative, especially if the Gators can pull off a win over a Michigan team that was just a win away from making the College Football Playoff.